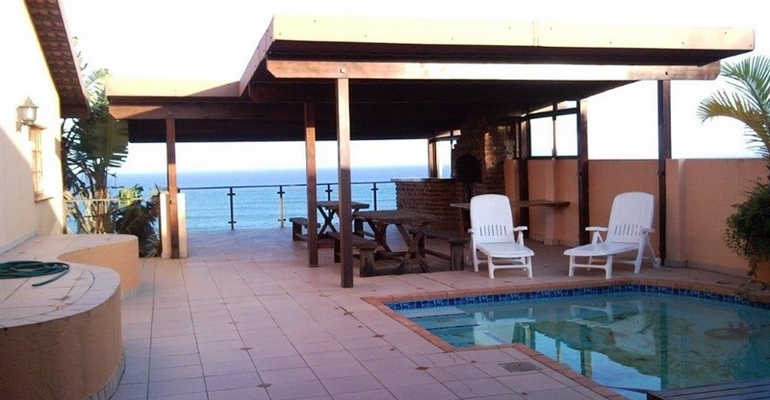 Take advantage of this stunning and very well equipped holiday home with amazing sea views. The home has 6 bedrooms, and sleeps up to 12 guests but can also cater for smaller families. This upmarket home, comes with it's own squash court and full sized snooker table. There is a stunning deck with entertainment area and swimming pool. Our rates vary depending on the season and the number of people, so please contact us for a quote.